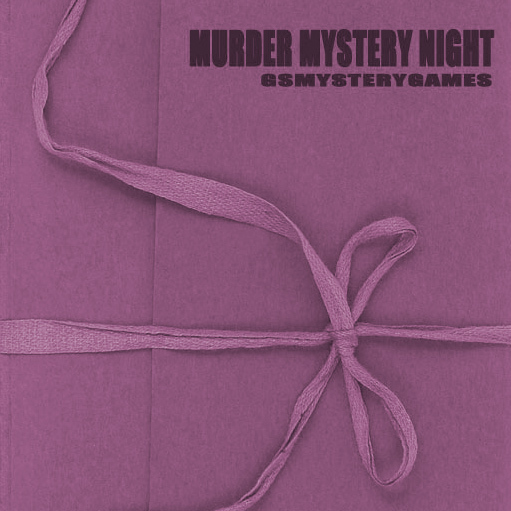 GSM Games : Murder on the Hen Night [Download] - �.99 delivered. Katherine Tenbury - Already married and Happy! Kayla Kimble - She knows it before you do! Kaitlyn Carmichael - Has flights of fancy! Katrina Wisecracker - The up and coming model! Authors comment : This game has been written as a girls only murder mystery party. It is ideal for a girly night in, sleepovers or indeed a Hen Night! If you want to include the men, they can always play the part of the detectives or you can be cruel and force them to dress as women! Works especially well when guests make the effort with Fancy Dress. Two suggestions: Add a 'timeline' of the best flow of the activities. Improve the quality of the audio.